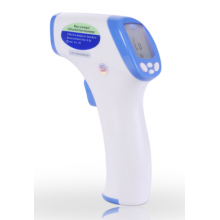 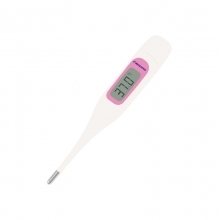 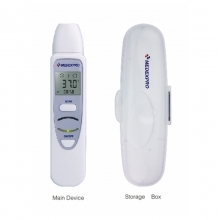 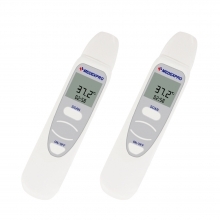 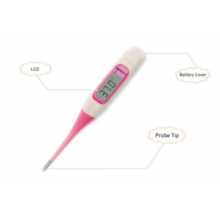 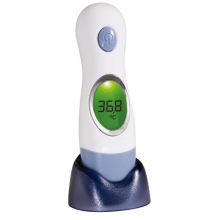 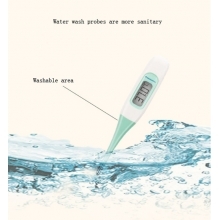 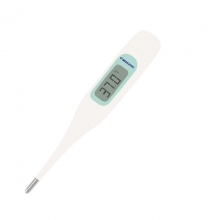 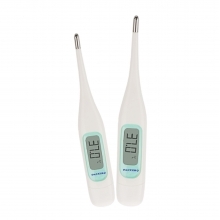 MEDEXPRO is professional manufacturer of thermometers. 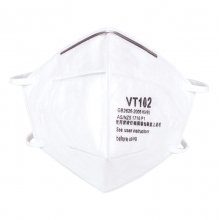 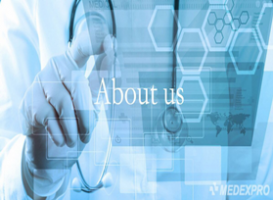 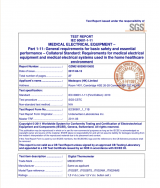 We focus on development and production of medical equipment - for use at home and in hospital. 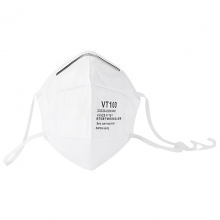 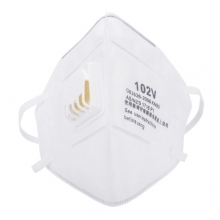 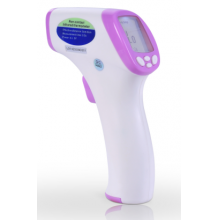 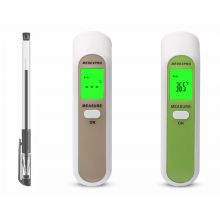 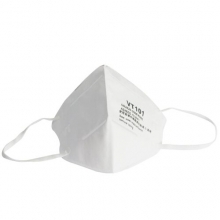 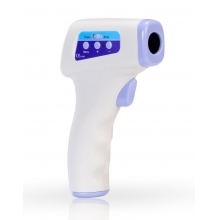 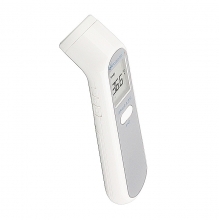 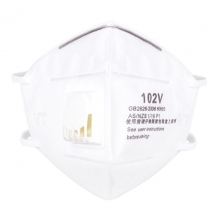 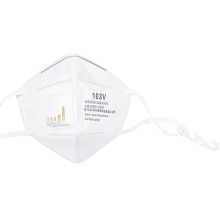 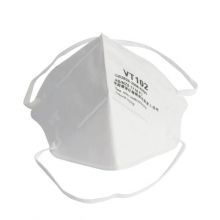 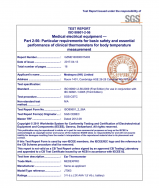 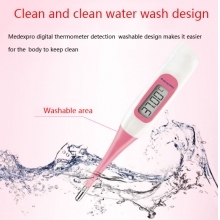 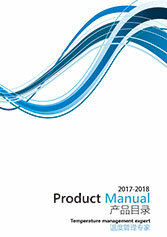 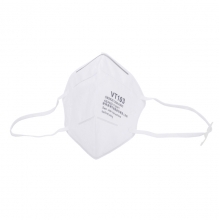 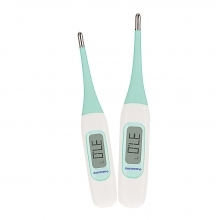 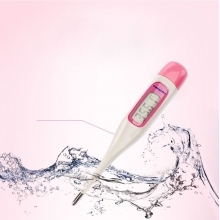 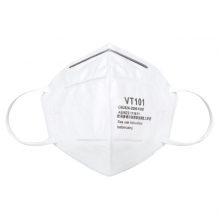 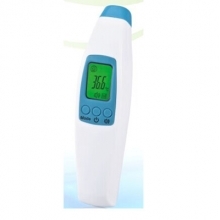 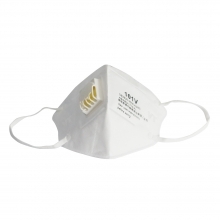 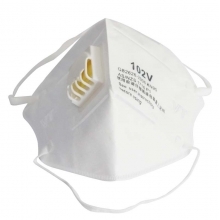 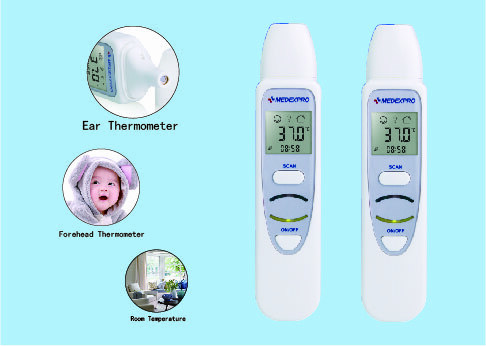 Digital thermometer, Ear thermometers, Infrared forehead thermometer, Female basal thermometer, Thermometer and the mask is also our production range.Our medical devices are approved for hospital use and guarantee the highest level of safety. 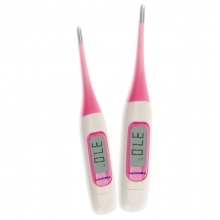 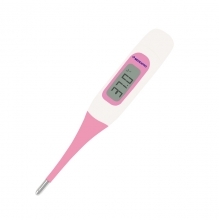 Whether it’s fever, pregnancy, our technology offers precise and reliable solutions. 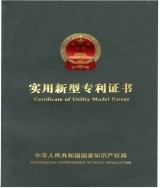 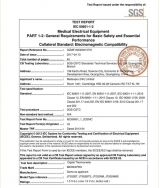 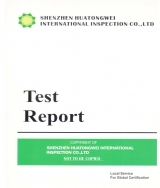 Copyrights ©1999-2017 & All Rights Reserved by GUANGZHOU JT Electronic Limited Co.